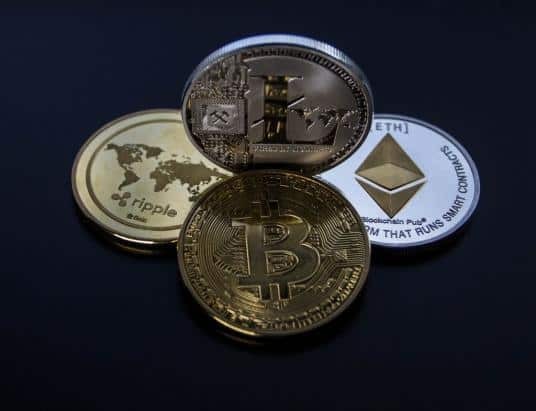 Malta has lately been trying to establish the island nation as a haven for cryptocurrency businesses seeking more lax regulations and the ability to operate more freely. 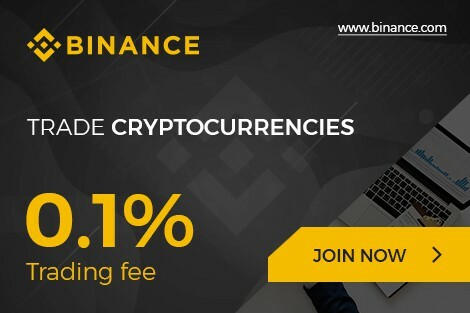 Binance moved from Hong Kong to Malta earlier this year due to the island nation’s friendly cryptocurrency-related jurisdictions, and a Bloomberg report has noted that a majority of the world’s cryptocurrency was being traded through Malta – at least legally speaking. It would seem that Malta has no intention of stopping this campaign, as the Maltese parliament held a vote on three blockchain and cryptocurrency bills yesterday, which passed unanimously. The bills are specifically meant to boost Malta’s attractiveness even further in relation to blockchain firms and will make it easier to start blockchain and cryptocurrency companies in Malta. Malta’s Parliament Secretary for Digital Innovation, Silvio Schembri, tweeted that he was ”honored to have driven these bills” through the Maltese parliament, and expressed gratitude to all those involved with the project. Moreover, Schembri also announced that the ”Malta Digital Innovation Authority” which will be created following this vote, will be led by Mr. Stephen McCarty. Schemers was also adamant that these bills will give the cryptocurrency and blockchain technology the means to flourish. 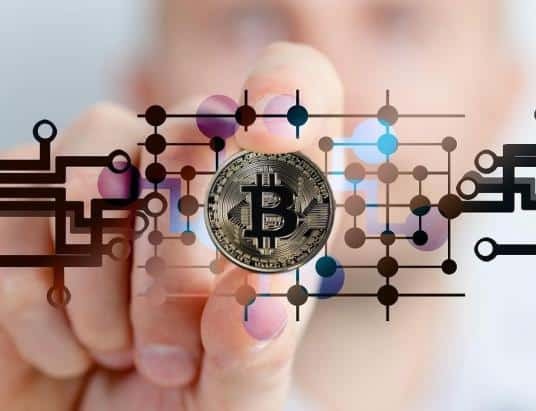 The first of these bills was dubbed the Malta Digital Innovation Authority Bill and brings a wide array of cryptocurrency-related regulations. More specifically, it also entails the creation of the authority which McCarty will now lead as CEO. In addition to this, the affairs of the Malta Digital Innovation Authority will be carried out by a board of governors. 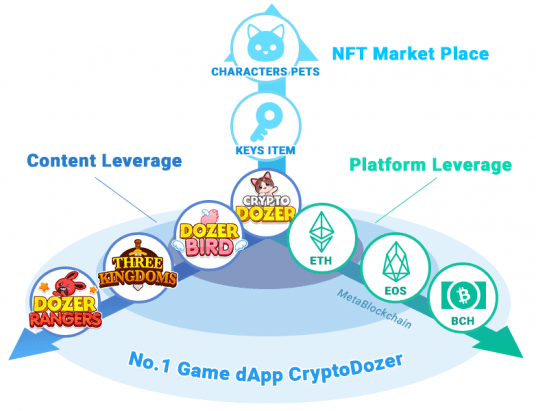 The authority will also survey and certify DLT platforms, in order to “ensure credibility”. Another of the three bills was the Technology Arrangements and Services Bill, which is meant to address the possibility of allowing so-called “Technology Service Providers” and “Technology Arrangements” to have the Technological Arrangement being granted. Separate legal personality. Moreover, the Virtual Financial Assets Bill was the third bill, which focused on regulations pertaining to initial coin offerings (ICOs). Furthermore, this bill will deal with the regulatory framework that cryptocurrency exchanges will fall under. 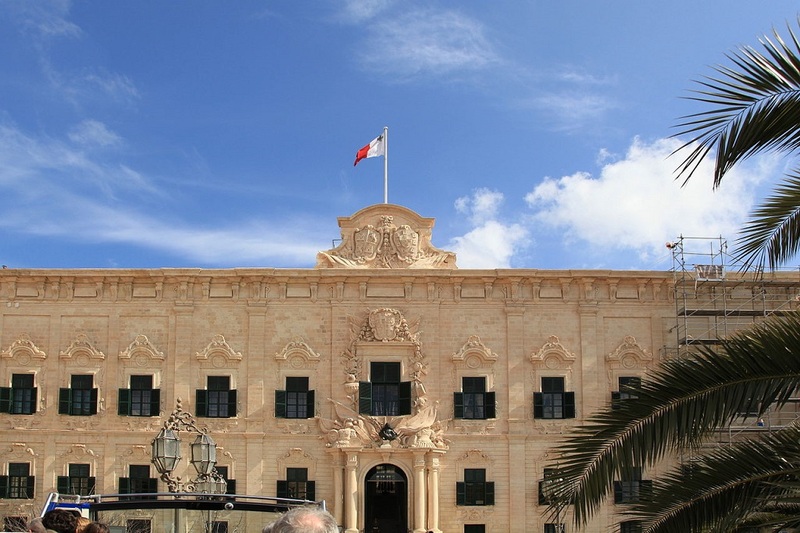 Maltese comments in regards to the bills have already been overwhelmingly positive, which certainly highlight the attitude of the Maltese government. 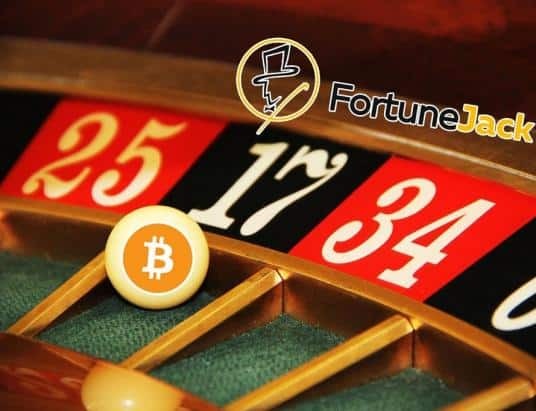 Moreover, as Malta has already attracted several big players within in cryptocurrency field, these latest pieces of legislation should not come as a surprise. Nonetheless, it will be interesting to see what further steps Malta takes to become the undisputed “cryptocurrency capital” of Europe.